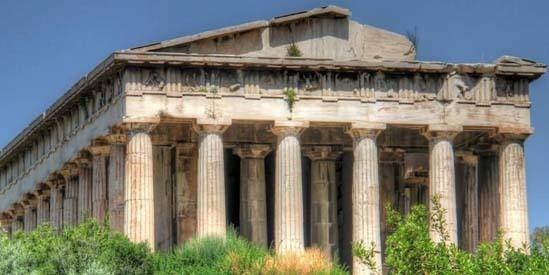 Get the best value for your money with a small group Semi Private Tour offered from Piraeus port cruise terminal. 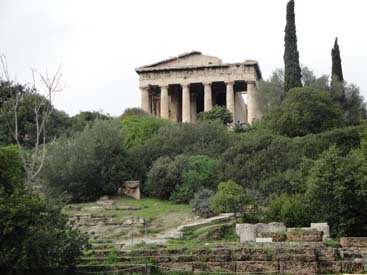 Ιf you are taking a cruise and you are interested in joining a small group tour in Athens, we are here to help you organize it! 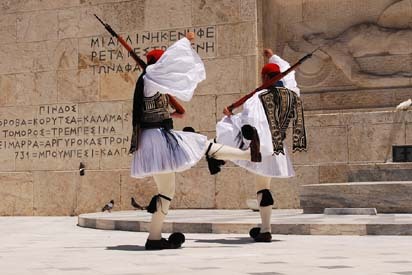 PKTravel Semi Private Tours are handled by experts – with more than 25 years of experience in the travel industry. We promise that you will have a memorable day in our city! We will show you all the highlights and you will be dropped off at the port before your ship departs. ***This tour is not recommended for disabled people. minimum 8 and maximum 16 guests per group. Please note that this is an open tour so anyone can sign up. 35 Euros per person. The remaining balance will be paid (in cash) at the end of the tour. 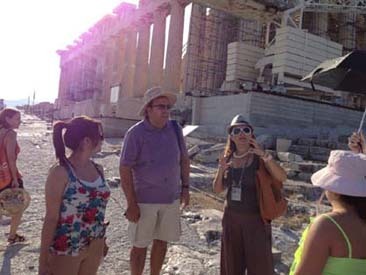 English speaking professional licensed tour guide. 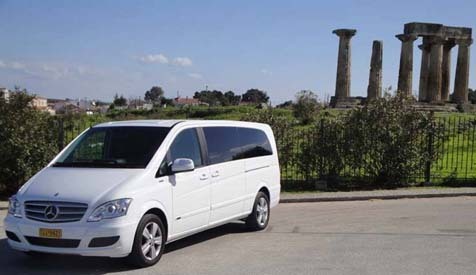 Driver and new, fully A/C, Mercedes minivan or, minibus sprinter vehicles. You can buy the tickets online. Or, the tour guide can buy them and you will pay in cash on the spot. Lunch. We can recommend good restaurants in the Plaka. Gratuities. 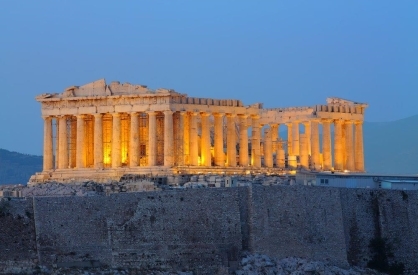 Gratuity rates in Greece are about 10% of service cost. Once you complete the online process “Book Now” you will automatically receive an E-mail (voucher) with all required information. If you do not receive an E-mail (voucher) please check your spam folder, or Contact Us. The “Unique Identification Number” that is mentioned on the voucher is not a group number. It will automatically be assigned to you and based on the final number of guests, PKTravel, will design groups for best customer satisfaction. The booking will be confirmed 15 days before the actual date of the tour. If there is not enough participation (minimum 8 guests) then you will be notified and the tour will be cancelled with the options of either booking a private tour or getting full refund. You can always check the tour’s progress on “Book Now”. Pending is the notion that the minimum requirement is not been met yet. Active is the notion that the minimum requirement is met. Please check your E-mail regularly for possible notifications. Full refund if cancelled up to 30 days prior to the agreed date and time. No refund if cancelled within the last 30 days prior to the arrival date. Please note that all alterations or cancellations should be made via E-mail. Of course, if for any unforeseen reason the ship does not dock at the port then there will be a full refund. Most cruise ships dock at 06:00 so the tour starts at 07:30. If your ship’s docking time is after 07:30 then the tour will start thirty (30) minutes after your ship docks. Please disembark as soon as possible. If you are late you will miss the tour. In case of not being able to find the driver, please ask port authority police to show you the meeting point for private tours. Or, please contact the emergency number that appears on your voucher. 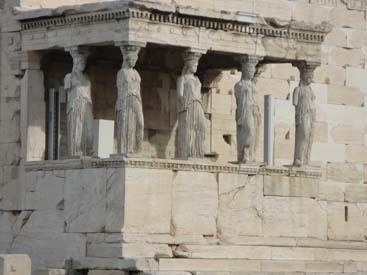 Full Day Athens Tour includes: The Acropolis (“Parthenon” dedicated to Athena Parthenos, “Erechtheion” dedicated to Athena Polias, “Propylaea” the monumental entrance to the sacred area, “Temple of Athena Nike” dedicated to Athena-Apteros Nike, “Caryatides”, “Herodeon Theater”, the ruins of the “Theater of Dionysus” and finally “Areopagus” [Mars Hill]), The Temple of Zeus (which is the largest ancient temple in Greece in the Corinthian order), The Panathenaic Stadium ([Kallimarmaro]; the original stadium built in 1863 for the first modern Olympic games in 1896), The Hill of Lycabettus, The Old Palace, The Tomb of The Unknown Soldier & The Changing of The Guards, The Catholic Cathedral, The “Neoclassical Trilogy” [Academy, National Library, First University of Athens], The Plaka (which is Athens’ oldest and most picturesque neighborhood. 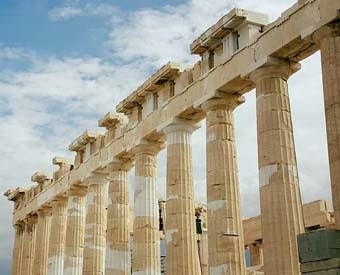 It is stone-paved, with narrow streets, and is full of gyros places, tavernas and souvenir shops) for lunch and free time, and finally The Acropolis Museum* (collections: “Gallery of the Slopes of the Acropolis“, “Archaic Acropolis Gallery“, “Parthenon Gallery“, “Propylea- Athena Nike- Erechtheion” and “From the 5th c. BC to the 5th c. AD). Duration about 8-9 hours. 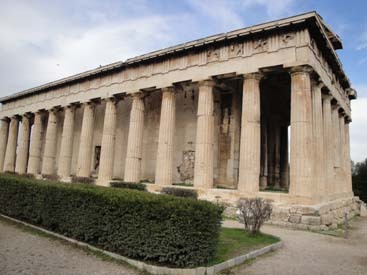 * If you do not want to visit The Acropolis Museum then you can spend more time in The Plaka.